Arrow Mid-Season Finale Review! 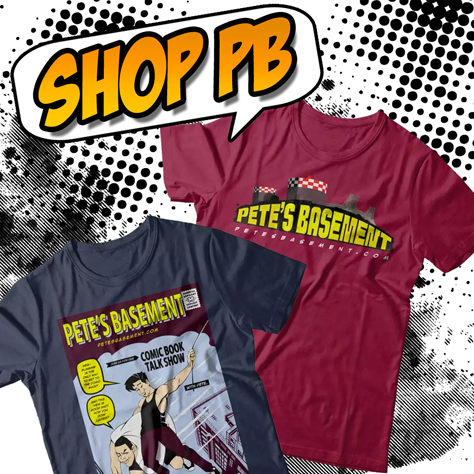 Pete's Basement Extras! Its the mid-season finale of Arrow! Taking on Ra's Al Ghul might not have been Ollie's best idea. Speculation on what's going to happen next when the show returns. SPOILER WARNING! Proceed no further if you haven't seen the last episode of Arrow, and you stil want to be surprised. You know, if you've somehow been living in a bubble and have avoided all social media. City of Scars is a 2010 fan film produced by Aaron and Sean Schoenke. The film had a budget of $27,000 and was shot in 21 days. The 30-minute short film is partly set in Arkham Asylum.